Today I set out to create a new tulpa -- a Roomba, specifically. This tulpa will exist to vacuum up the floors and move around funny as it bumps into furniture. It'll also exist to drive me around slowly while I'm in my dragon form or another small animal form. I started off by visualizing it and telling it its purpose. I told it that it's going to be a Roomba and isn't allowed to deviate or speak, it's only allowed to make vacuum noises in response to things. 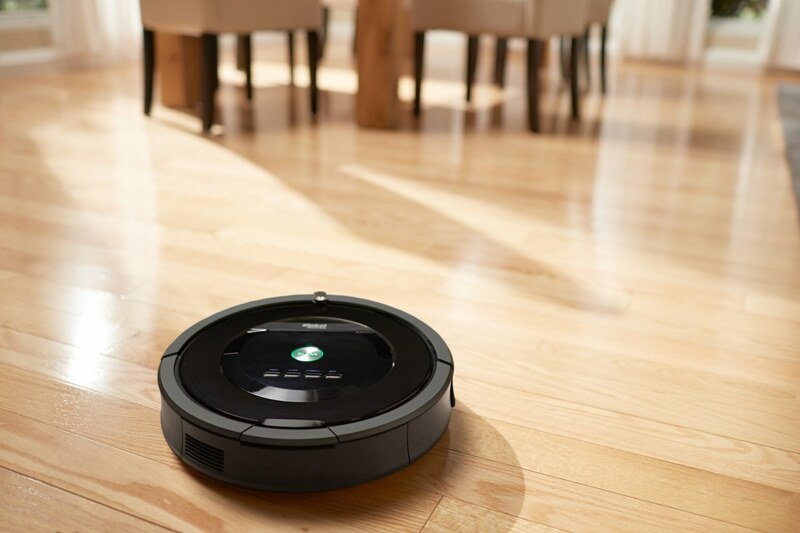 It can't take on any other form, it just has to be a Roomba. If it deviates then it'll be dissipated, no exceptions. After enough time active forcing, I started passive forcing by visualizing it as I was at my desk and having it move around the room and vacuum up the floor. I watched it bump into stuff and then navigate around it. Eventually it started responding with various vacuum-cleaner tones as I asked it questions. Certain pitches or durations in sound means different things. Next I decided to write it some laws that it cannot break. So far I think it's going well. I tried riding on it a bit in my baby dragon form before it got tired and needs to be recharged. Tulpa memes have gone too far. I should make a lamp tulpa. But I want to you roll around on the floor eating lint. That's why it would roll.